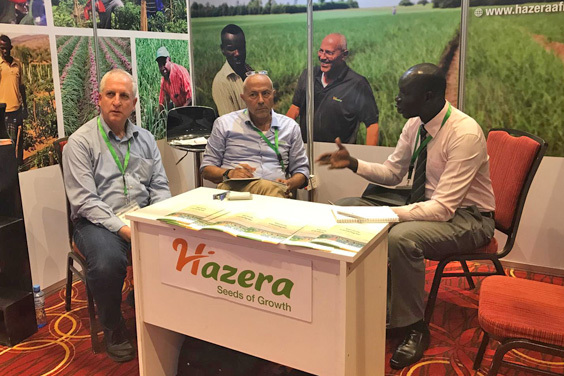 Hazera’s beautifully designed booth displayed our products that are especially suitable for the African market. 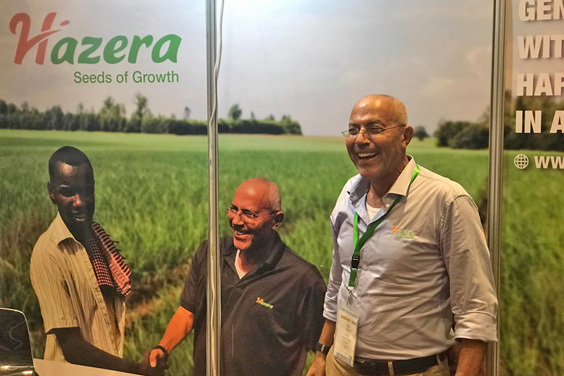 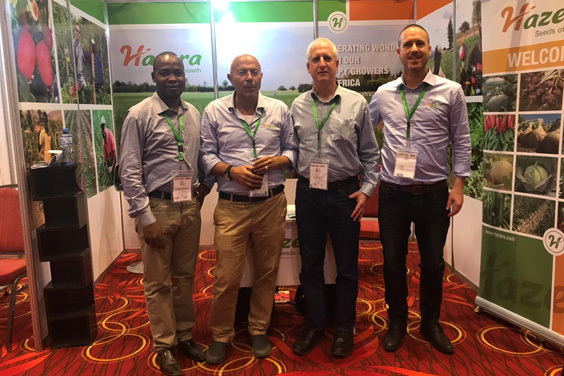 Our team was headed by Hazera’s CEO – Rami Dar, and included Jawdat Badawieh – Commercial Director of Africa, Asaf Stern – Area Sales Manager Africa, as well as Joram Wambugu – Sales & PD Manager Africa. 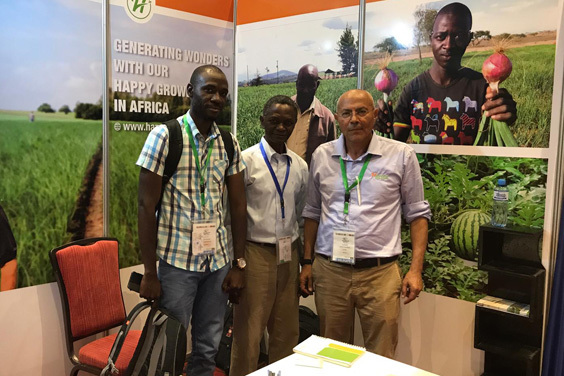 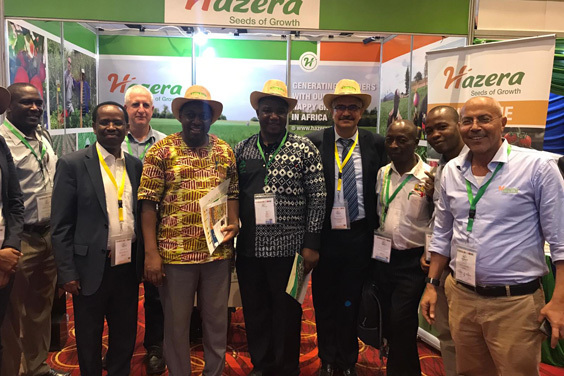 The Congress was a wonderful opportunity to host many local African visitors, including companies, farmers and dealers and to further strengthen our relations, network with the local growers, customers and NGOs. 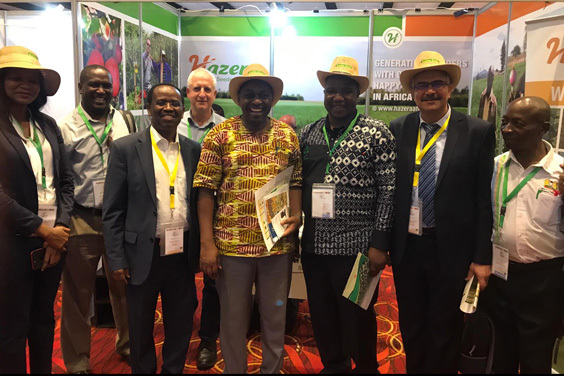 This was also an excellent opportunity to learn more about the markets, their needs and new consumer trends. 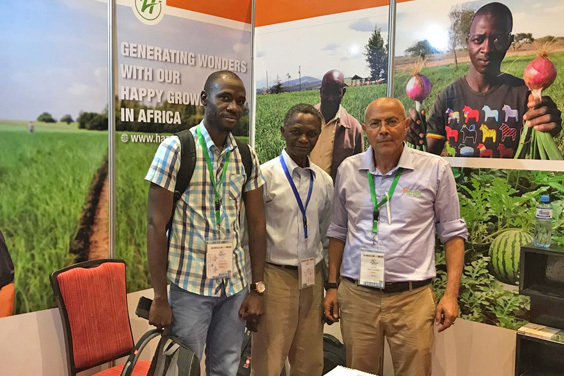 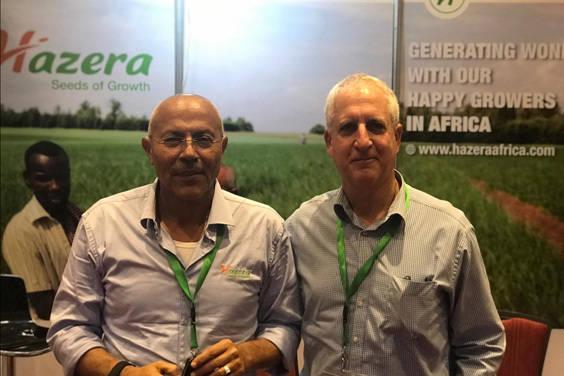 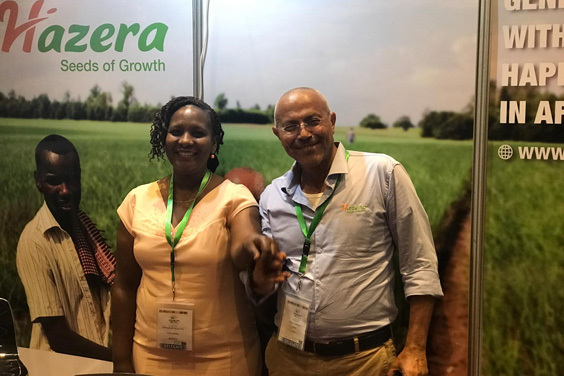 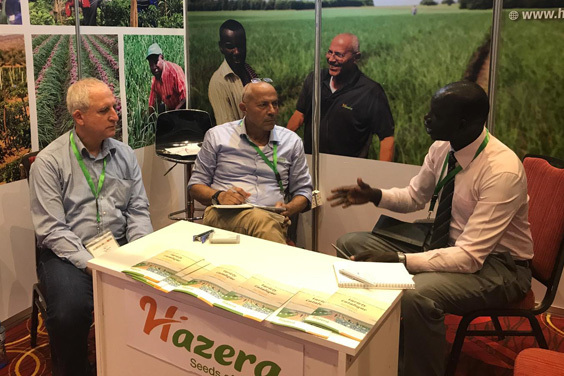 Our presence at the Congress is a component of our strategy is to continue Hazera’s development and growth in East Africa, and advance activities and operations in West Africa. 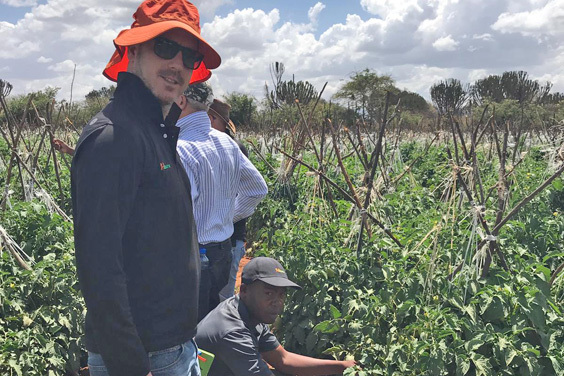 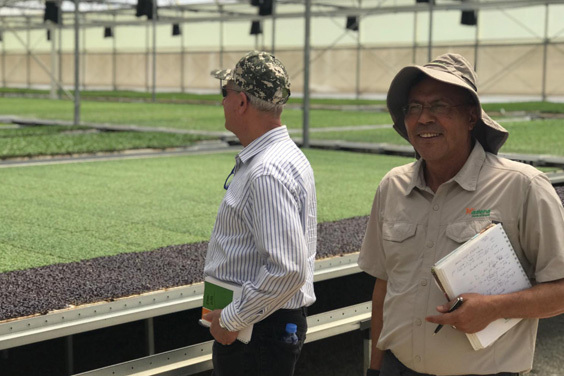 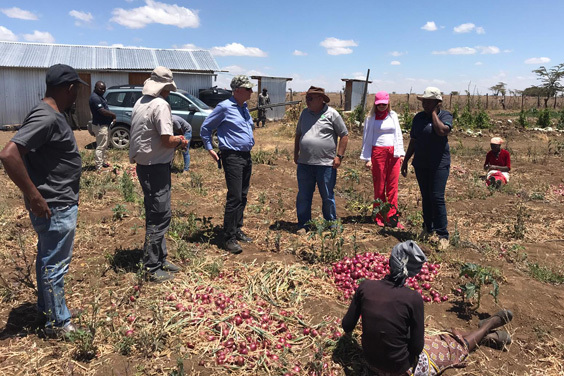 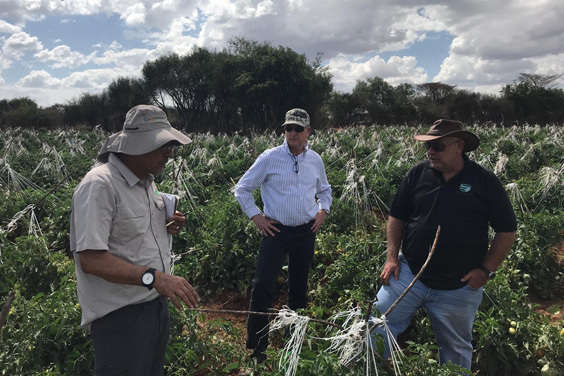 After the Congress, our team visited the Planteck nursery in Naivasha, and then toured fields where Hazera crops are grown, including Shanty tomatoes and Russet onions – in Mogotio and Rumuruti.